TSI presents exclusive event with author, Howard Green - TSI Group Inc. 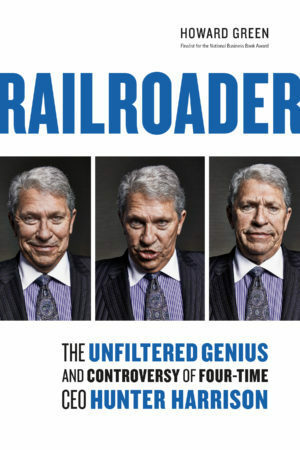 The legacy of controversial railroad CEO Hunter Harrison continues. 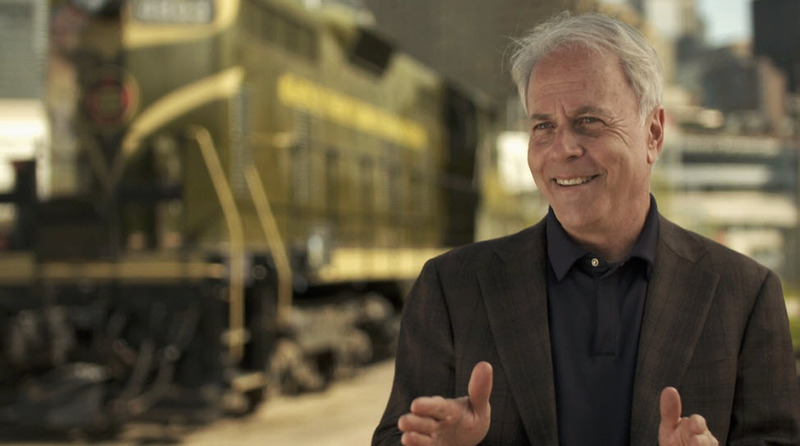 Join us for an exclusive book engagement with Howard Green, author of Railroader, the Unfiltered Genius and Controversy of Four-Time CEO Hunter Harrison.